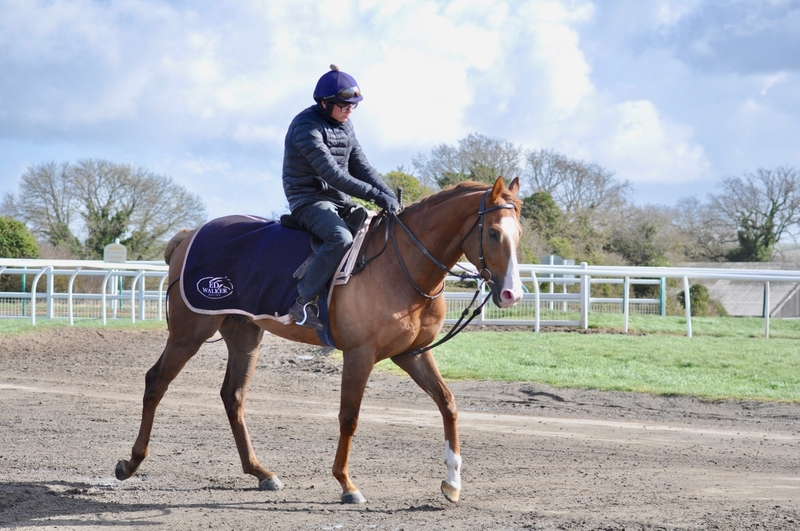 This gelding was purchased at the Tattersalls Book 1 Yearling Sale for 120,000 gns by Jeremy Brummit. He is out of the unraced mare Tara Moon who has produced five winners from six foals of racing age. Her best offspring to date is the Group 3 winner Lady Gloria closely followed by the talented Light And Shade. He has been placed on his first three starts and it hopefully won't be long until he gets his head in front. He is an exciting horse for the future.